Dongguan Verena Jewelry Smart MFG Co., Ltd.
You can mix colors and styles in our stock items. Q: How to place an order9 A: Please send purchase order to our email. 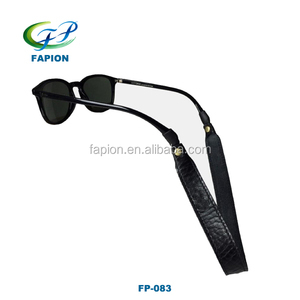 After confirm the style, color and quantity, we will send the Proforma invoice to you. 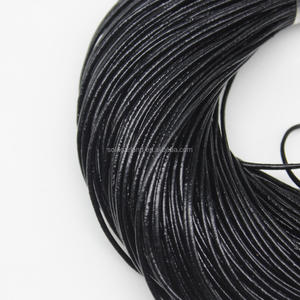 Changzhou Jinyalan Jewelry Co., Ltd.
We offer Round Leather Cords that can be availed in different lengths and thicknesses to suit the requirements of the clients. New Zeadland DHL 3-4 days Middle East DHL 3-4 days Southeast Asia DHL 3-4 days West European, East European DHL 3-4 days Middle america. South America DHL 5-6 days Africa country DHL 5-6 days Lixian Goodluck leather & fur Manufacture Co. Deliver goods to our customers all over the world with speed and precision. More than seven shipping options are available and vary in cost and delivery time. We will issue a full refund for the price you paid for the item. 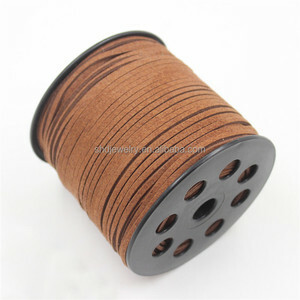 , An ISO 9001 : 2015 certified and CRISIL ( A standard & Poor &rsquo;s company ) Rated company i s delighted to introduce itself as one of the top Manufacturers & Exporters since 2006 of All kinds of Leather Round string/cord, Flat cords, Suede cords, Braided cords and cotton waxed cords from India. We have our own production unit in Kanpur, we assure you to provide quality service and latest range at very competitive prices for this range. We would like to introduce you some of our cords we deal in- Cords :- Round leather cords Flat Leather cord Suede leather cords Bolo cords Braided leather cords Stitched leather cord Cotton waxed Cords We can make any type of Leather Cords & Wax cords in any size or color provided by you, so you can send us the photographs on our email and we will send you our counter samples by email or actual for your approval. Please select the items of your interest and email us that list. 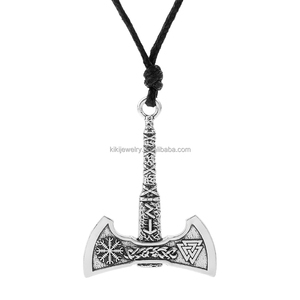 All prices are based on the the actual Silver Price at the time you place your Order. Please feel free to mail us with any further queries you may have. 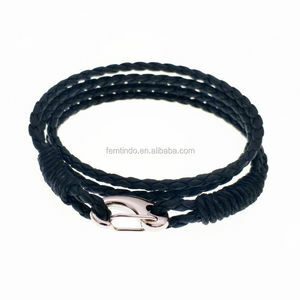 Dongguan Viya Jewelry Co., Ltd.
Alibaba.com offers 22,655 leather cord products. About 22% of these are jewelry findings & components, 4% are stainless steel jewelry, and 1% are pearl jewelry. 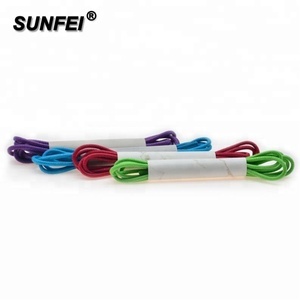 A wide variety of leather cord options are available to you, such as free samples, paid samples. 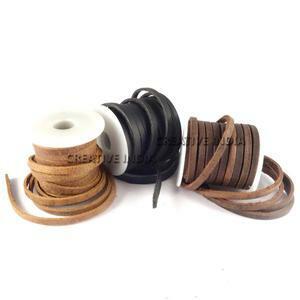 There are 22,534 leather cord suppliers, mainly located in Asia. 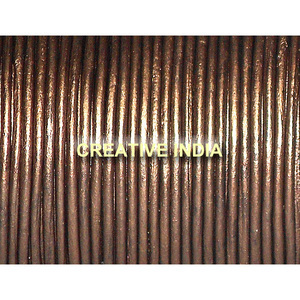 The top supplying countries are China (Mainland), India, and Pakistan, which supply 86%, 10%, and 1% of leather cord respectively. 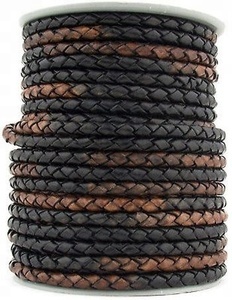 Leather cord products are most popular in North America, Western Europe, and Northern Europe. You can ensure product safety by selecting from certified suppliers, including 2,023 with ISO9001, 1,115 with Other, and 458 with BSCI certification.